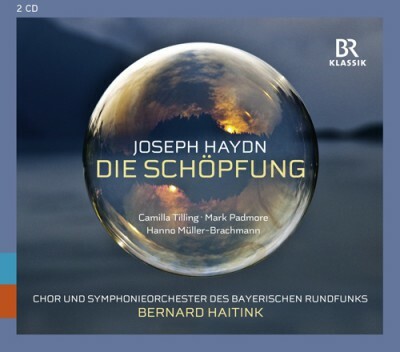 There was one important oratio missing in the impressive discography of conductor Bernard Haitink: Joseph Haydn's " The Creation". In December 2013 a concert took place, which finally closed this gap: Chor and Symphonieorchester des Bayerischen Rundfunks performed the oratio in Munich's Herkulessaal. The live-recording was banned on this CD.